HERNDON, Va., March 14, 2011 -- Northrop Grumman Corporation (NYSE:NOC) has named Kelly Whalen sector vice president of strategy and business development for its Technical Services sector effective April 9, 2011. In this position, Whalen will have overall responsibility for the Technical Services sector's long-range strategy and new business acquisition efforts to strategically position it in both domestic and international markets. "With nearly 30 years of experience and success in enterprise-level strategies, business development, capture and program management, Kelly Whalen will lead the sector's expansion strategy in existing, adjacent and emerging markets," said Thomas E. Vice, corporate vice president and president of Northrop Grumman Technical Services. "There is no one more qualified to drive the sector's growth strategy, oversee campaign execution and manage innovation across all of our businesses than Kelly." 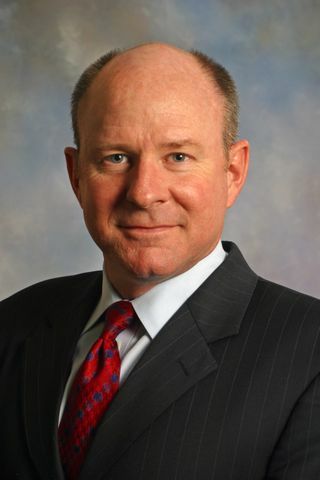 Whalen most recently served as the director, strategy development and planning for Battle Management and Engagement Systems for Northrop Grumman's Aerospace Systems sector. Prior to joining Northrop Grumman, Whalen worked for ITT Industries Systems Division where he increased the win rate to 75 percent in the ground-based air traffic control market segment; before that, he worked at Lockheed Martin Skunk Works where he helped expand low observables, avionics, and composite structures technologies, and their application to major new weapon systems in intelligence, surveillance and reconnaissance.